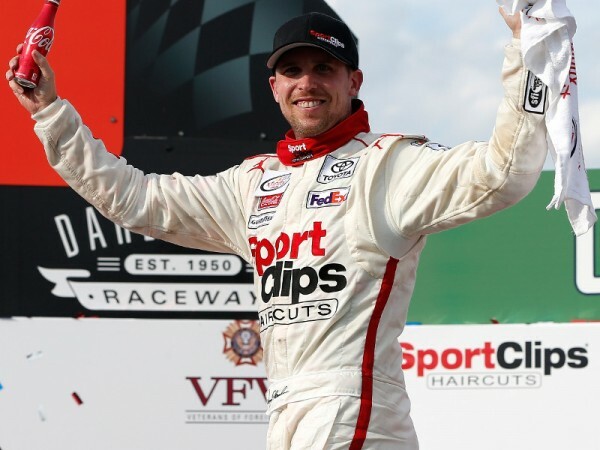 Once Ryan Blaney got the lead in Saturday’s Drive Sober 200 at Dover International Speedway, it was “game over” in the second NASCAR Xfinity Series Playoff race of the season. 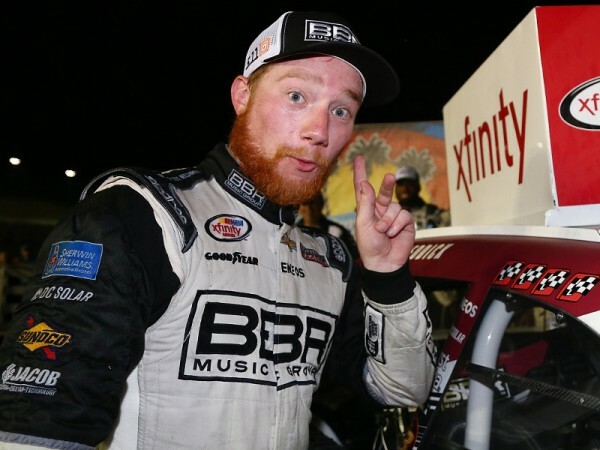 Running a partial NASCAR Xfinity Series schedule this season, Tyler Reddick spoiled the party for the opening round of the Playoffs by earning his first career win in Saturday night’s VisitMyrtleBeach.com 300 at Kentucky Speedway. 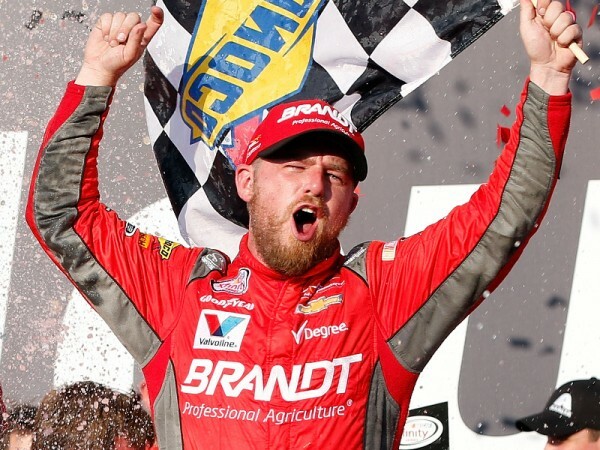 Justin Allgaier had the drive of his life. Brendan Gaughan was hanging on for dear life. 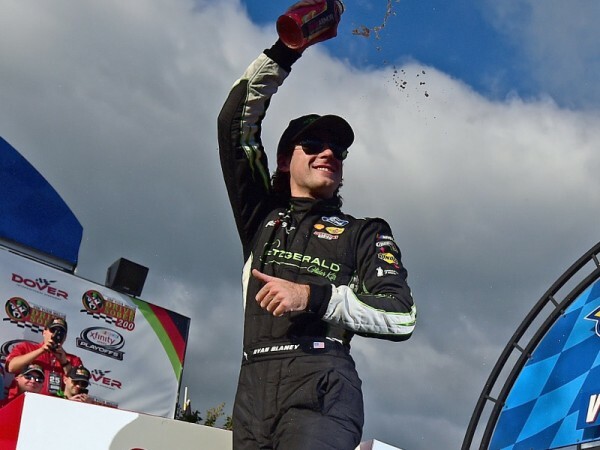 But both drivers were winners at Chicagoland Speedway. 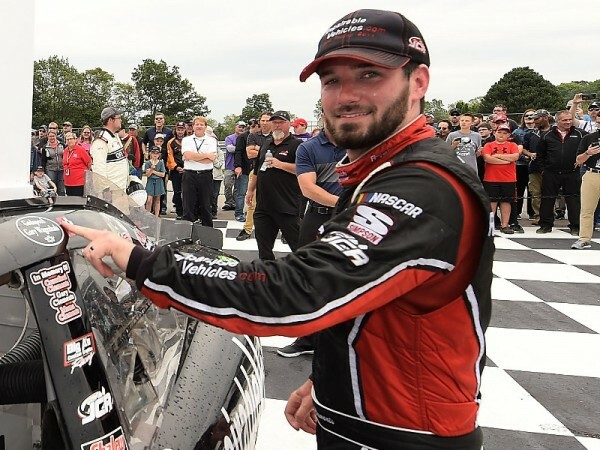 Over the final segment of Friday night’s NASCAR Xfinity Series race at Richmond Raceway, it looked like Kyle Busch was on his way to another dominant win. 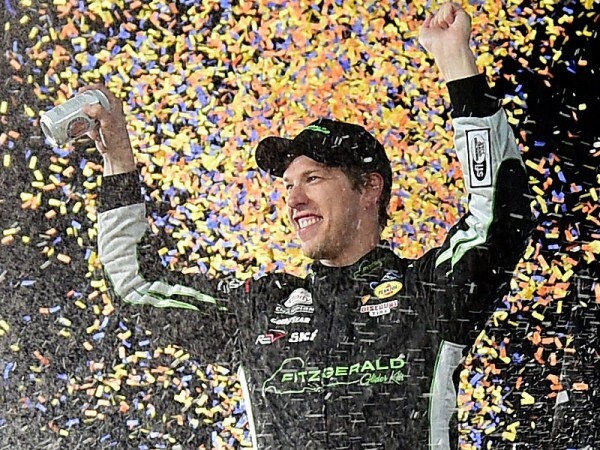 Brad Keselowski, however, had other ideas. 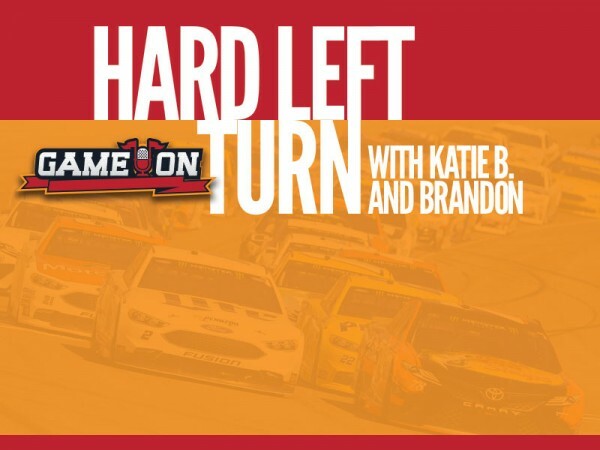 In the latest edition of the Hard Left Turn podcast with Brandon Reed and Katie B. there's a candid discussion about why NASCAR should stop allowing Cup drivers to compete in the Xfinity and Camping World Truck series, among other things. 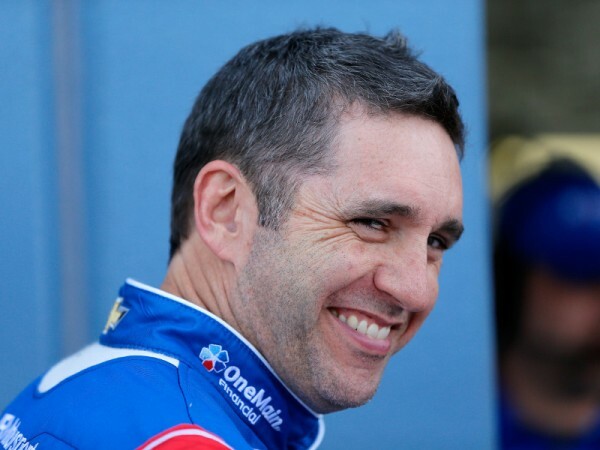 Elliott Sadler leads the NASCAR Xfinity Series by a whopping 110 points with four races left in the regular season, but needs to accumulate some playoff points to put him in prime position for the series championship. 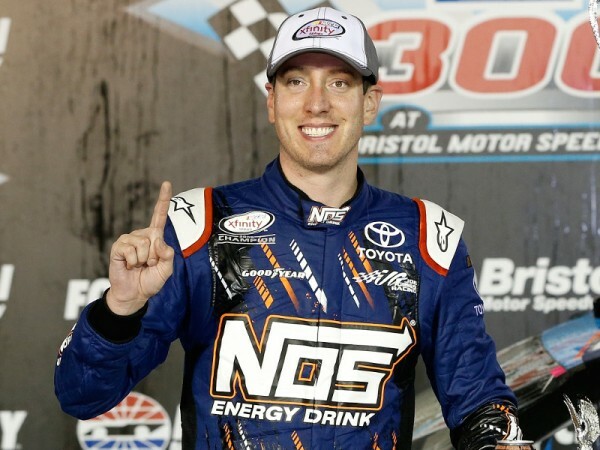 Kyle Busch beat up on the NASCAR Xfinity Series drivers yet again with a domineering performance in Friday night’s Food City 300 at Bristol Motor Speedway for second Bristol win of the week. 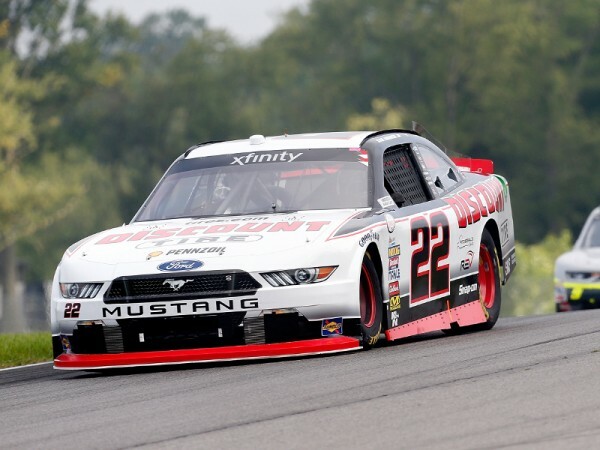 Sam Hornish, Jr. dominated Saturday’s NASCAR Xfinity Series Mid-Ohio Challenge, but his victory was anything but certain until the waning laps of a caution-filled race.